It’s been two months since the introduction of a national mortgage stress test, which could have contributed to Metro Vancouver home sales dropping below the long-term historical average in February. 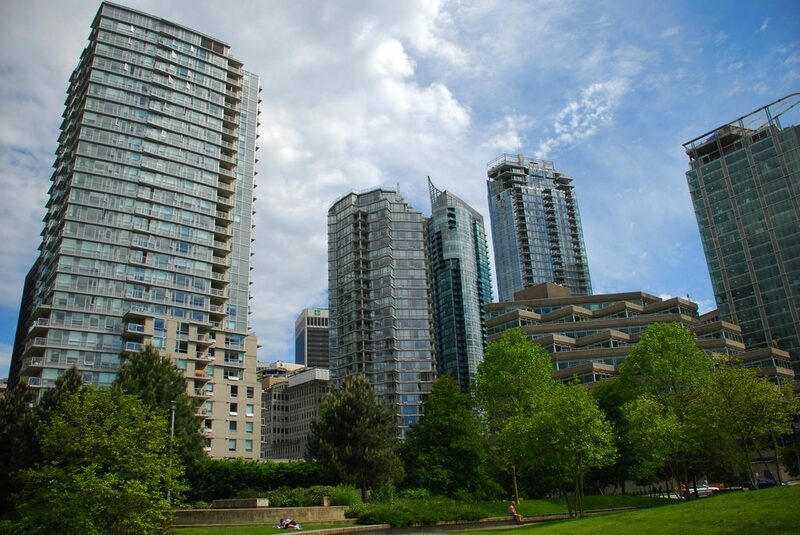 Last month, a total of 2,207 homes sold in the region, a nine per cent decrease from 2,424 sales a year ago, according to the Real Estate Board of Greater Vancouver’s (REBGV) latest data, published today. On a month-over-month basis, home sales were up 21.4 per cent compared to January 2018 when 1,818 homes sold. However, the region’s sales were 14.4 per cent below the 10-year February sales average. “Rising interest rates and stricter mortgage requirements have reduced home buyers’ purchasing power, particularly for those at the entry level of our market,” says Jill Oudil, REBGV president, in a press release. “Even still, the supply of apartment and townhome properties for sale today is unable to meet demand. On the other hand, our detached home market is beginning to enter buyers’ market territory,” she adds. By property type, detached sales were nearly 40 per cent below the 10-year sales average for the month, attached sales were down 6.8 per cent, and apartment sales were 5.5 per cent above the 10-year February average. Last month, there were 4,223 newly listed detached, attached and apartment properties for sale in Metro Vancouver, a 15.2 per cent increase from the 3,666 homes listed in February 2017 and up 11.2 per cent from January 2018 when 3,796 homes were listed. Here are 10 more facts that illustrate Metro Vancouver’s housing market in February. 1. There were a total of 7,822 homes listed for sale in Metro Vancouver, up three per cent from the same period last year and an 11.2 per cent rise compared to January 2018. 2. Metro Vancouver continues to be a sellers’ market with a sales-to-active listings ratio of 28.2 per cent for all property types. According to REBGV, downward pressure on home prices occurs when the ratio dips below 12 per cent for a prolonged period, while home prices often experience upward pressure when the ratio surpasses 20 per cent over several months. 3. By property type, the sales-to-active listings ratio was 13 per cent for detached homes, 38 per cent for townhomes and 60 per cent for condos. 4. The benchmark price for all residential properties in the region was $1,071,800 — a 17 per cent increase from February 2017 and up 1.4 per cent compared to a month ago. 5. In the detached segment, a total of 621 homes sold last month, down roughly 17 per cent from the 745 detached sales recorded a year ago. 6. The benchmark price of a detached home remained unchanged from a month ago at $1,602,000, but represents an 8.2 per cent increase from a year earlier. 7. A total of 1,185 apartments changed hands in the region last month, a 7.1 per cent decrease compared to the 1,275 sales in February 2017. 8. Apartments saw the largest annual gain in price growth last month. The benchmark price of an apartment was $682,800, up 27.2 per cent from a year ago and a roughly 3 per cent increase from last month. 9. In the attached segment, a total of 401 properties sold in the region — comparable to levels seen in the same time period last year. 10. The benchmark price of an attached unit was $819,200, an 18.1 per cent increase from a year ago and a two per cent gain compared to January 2018.